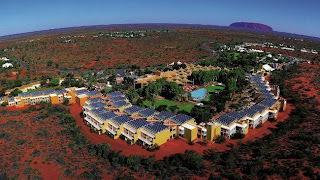 A great trip report on Alice Springs/Crowne Plaza & Uluru. 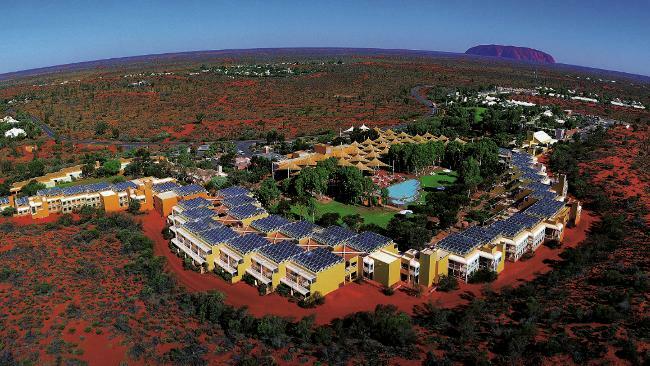 Next time, you'll need to spend more time in Alice and see the Desert Park and then... head out to the West MacDonnells which are really, really worth seeing. You were really lucky to see the desert green, too. Later in the year, we had massive bushfires due to the all the rain (husband is park ranger, so he was out fighting them). nice review can you do more reviews on tiger airways? ?